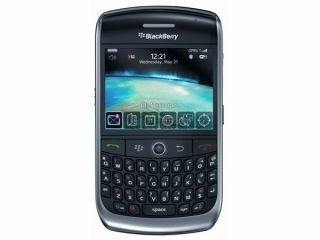 RIM has posted a job advert for a 'WebKit developer', showing that the company is looking to supercharge the web browsers on the BlackBerry range. Despite taking leaps forward in terms of market share, the BlackBerry internet browser can still only be described as functional at best. However, the new listing, combined with the acquisition of Torch Mobile (also developers of a WebKit based browsers) show the company is intent on building a much better mobile internet experience. WebKit is the engine which allows browsers to render pages effectively, and was originally created for Safari (hence its use in the iPhone). However, it's now available under license and is now used for many of the best mobile phone browsers, including those used on Android. It's not clear why RIM needs another developer for the project, having just purchased an army of them, but whatever the reason it's good that the company is looking to improve a fundamental part of the mobile experience. BlackBerries traditionally haven't needed that comprehensive a web experience thanks to most models not carrying a 3G connection. However in the past year RIM has unleashed the Storm and the Bold (and the follow ups to both) and both are now high speed internet enabled, thus making a new web browser something of a priority.